Bay County’s economic development efforts are managed through a private/public partnership, the Bay Economic Development Alliance (EDA). 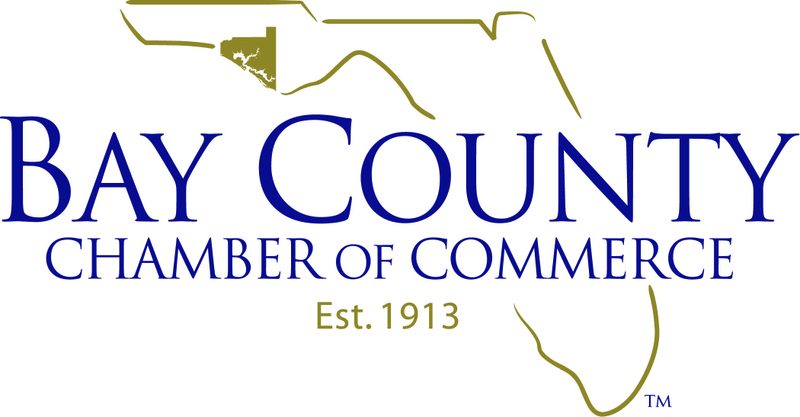 The EDA works with strategic partners in Bay County and the Northwest Florida region to enable the area to create new, quality jobs while sustaining and growing the existing economic base. The EDA’s efforts reflect the strength of its investor partners. Benefits The Bay EDA program of action depends on the support of public and private investors. The key benefit to our investors is the growth in new quality jobs that comes from an aggressive, professional economic development agency. 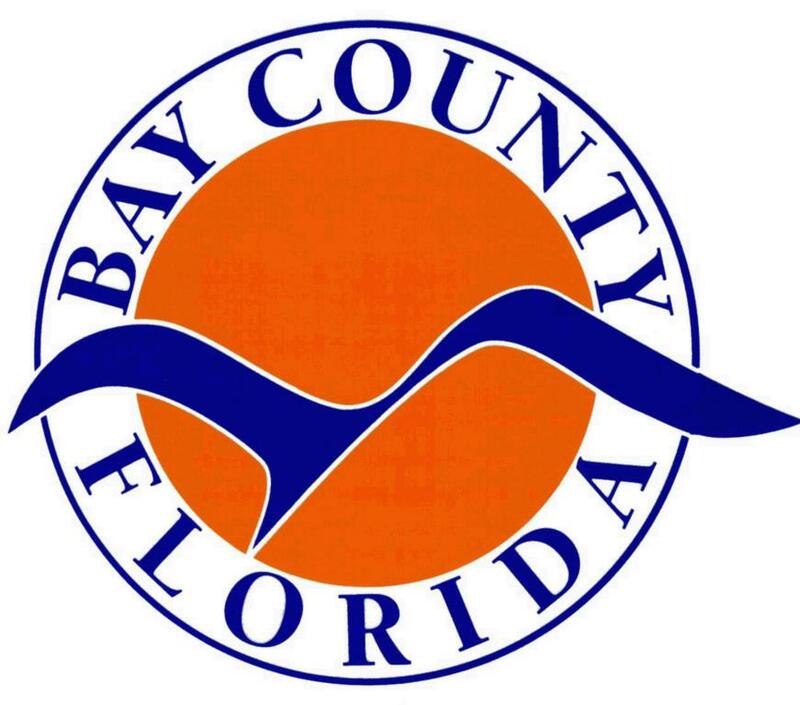 Bay County is on the cusp of greatness from an economic development standpoint and the EDA is the lead organization to help the area fulfill its growth potential. The EDA’s government partners, the Bay County Board of County Commissioners and the Cities of Lynn Haven, Panama City and Panama City Beach, each support the EDA at $1.50 per resident. County-City Investors receive one seat on the EDA Executive Committee. The EDA’s Economic Development Investors may be public or private entities and contribute $25,000 per year. Investors in this category receive one seat on the EDA Executive Committee. Community (public) and Corporate (private) Investors contribute at least $5,000 per year.